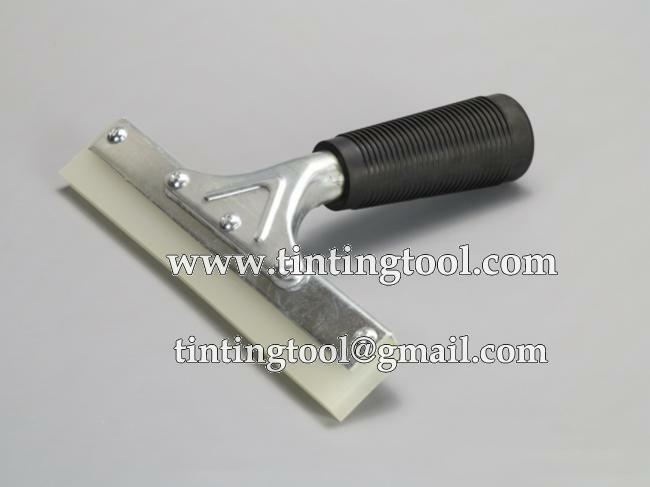 This 8" Pro Power Handle is a ready-to-use finishing squeegee. 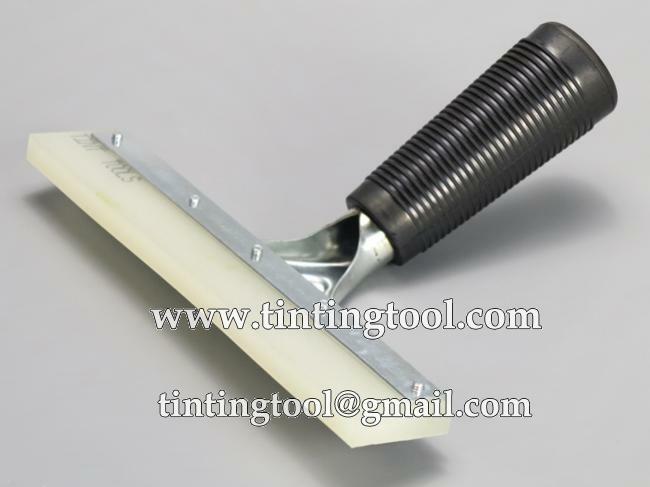 Designed with a 8" square-edged squeegee blade installed, this handled squeegee can remove application solution from beneath all film types. 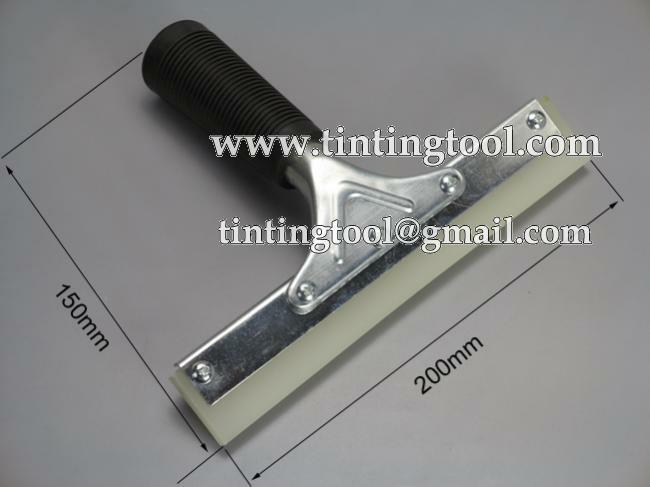 The replaceable blade perfectly matches with handle.The blade is made of high-quality gum and is very soft and flexible.This 8" Pro Square Squeegee Blade with Hole really performs well in removing water .Handy to keep some replacements in case of your need. 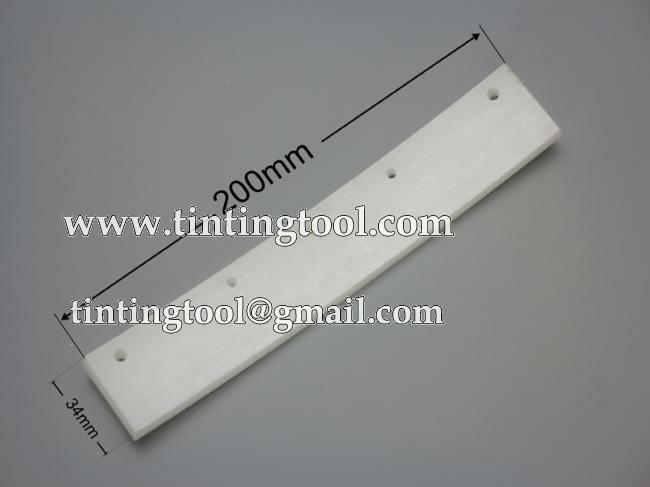 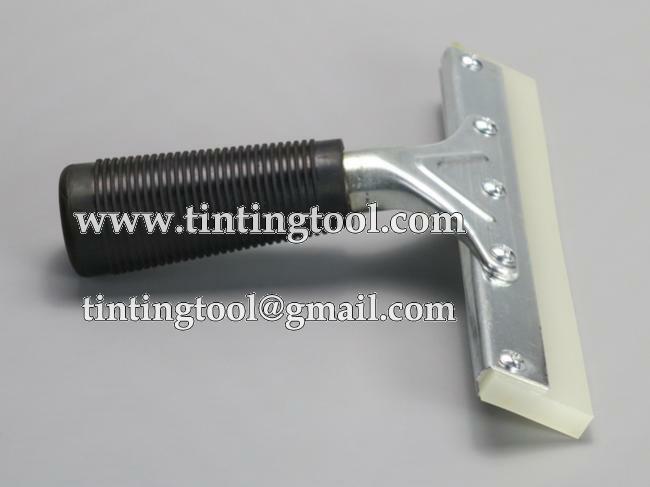 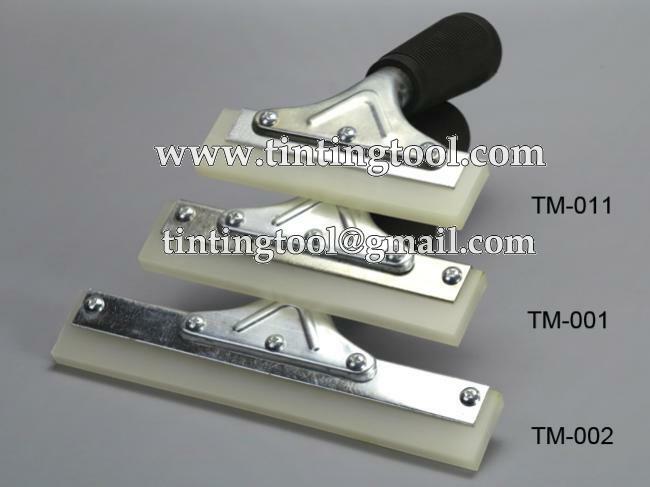 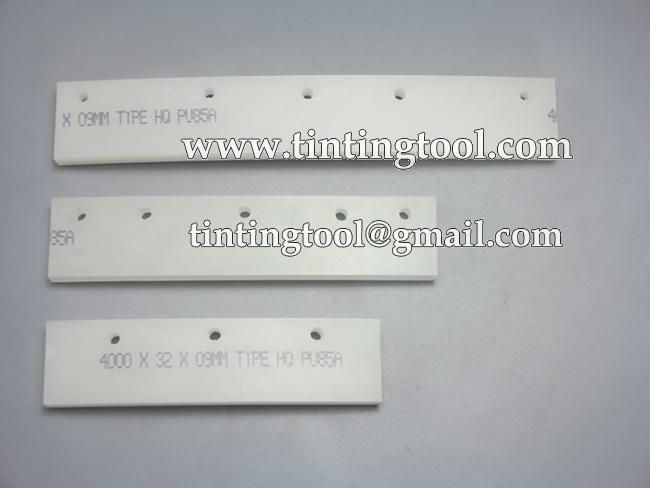 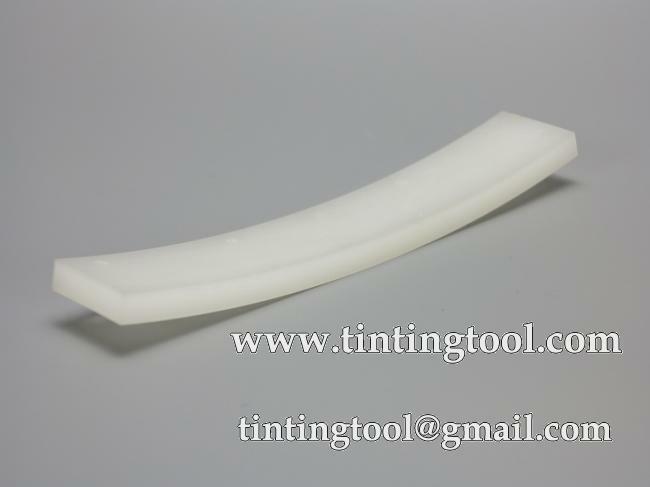 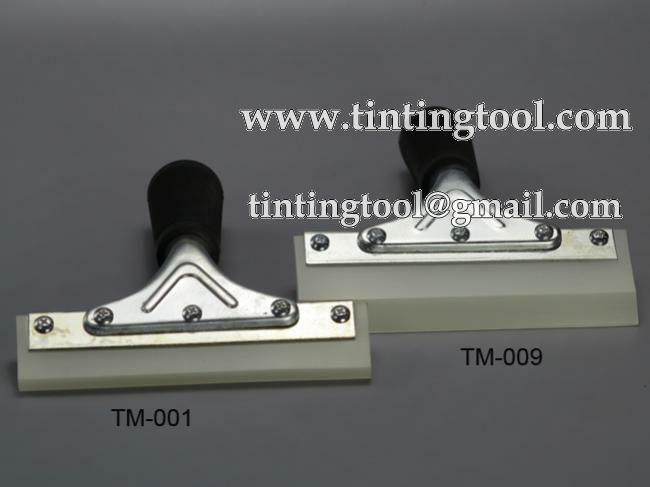 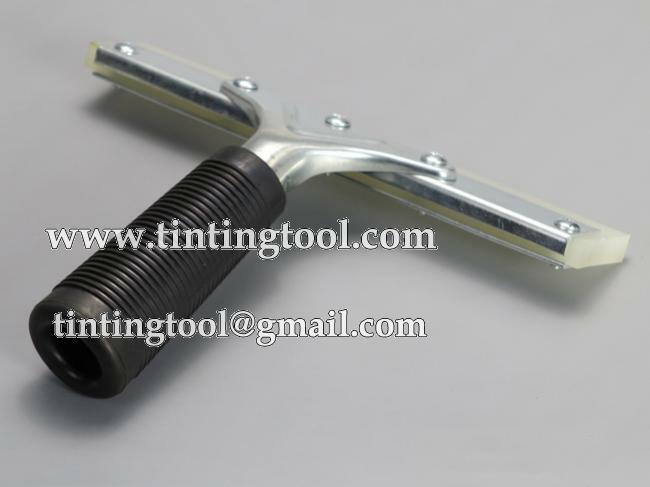 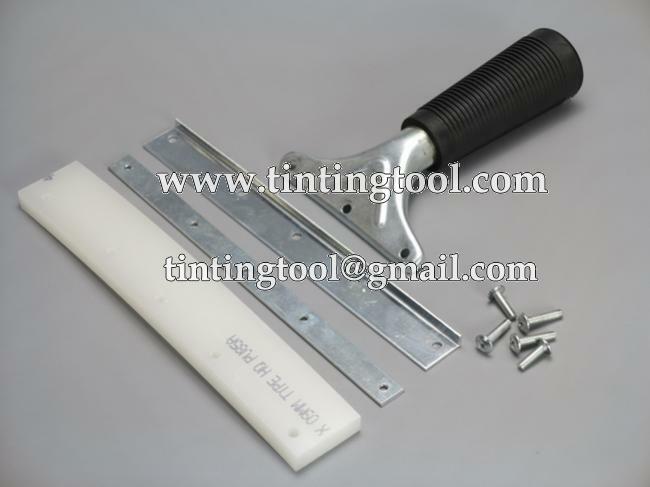 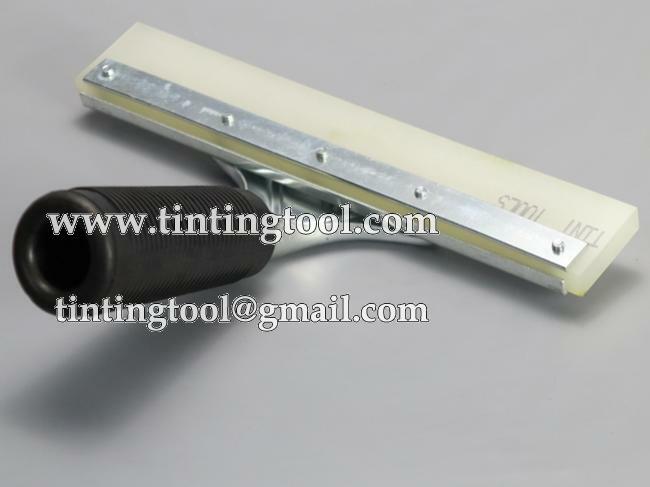 We also provide different sizes of the same squeegee,please click TM-001,TM-011 for detail information.